The first thing many people will notice about you during an initial meeting is your smile. When an individual feels as though his or her smile is not up to par, it can create self-consciousness and insecurities regarding their overall appearance. If you are looking for a way to enhance your smile, porcelain veneers may be right for you! However, we encourage you to visit our dentist in Los Angeles to discuss the possibilities of getting veneers as well as any other cosmetic procedures that can be used to create your new, beautiful smile. 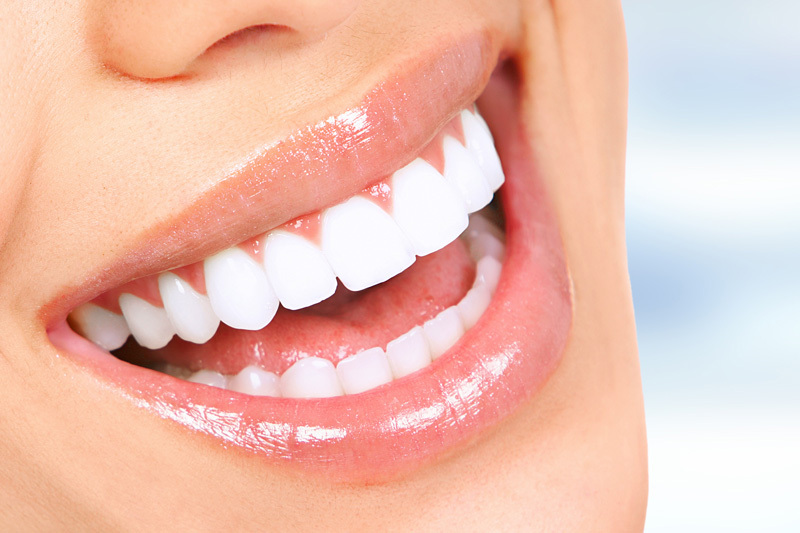 Porcelain veneers are customized to fit your smile for an all-natural look. Our dentist will use his cosmetic experience to make sure that the proper shape and color is applied when placing the porcelain veneers. If you would like to get veneers, it is important to have good oral health, free of tooth decay and gum disease for successful placement. If you have any type of decay or have gum disease, please address this with our Los Angeles dentist first. Call us today for an appointment and be on your way to getting the smile you deserve! A Los Angeles Dentistry winner of the 2015 Patients' Choice Awards.